Yeah I'm pretty sure I'm just being pedantic, since resolution doesn't care about well depth. 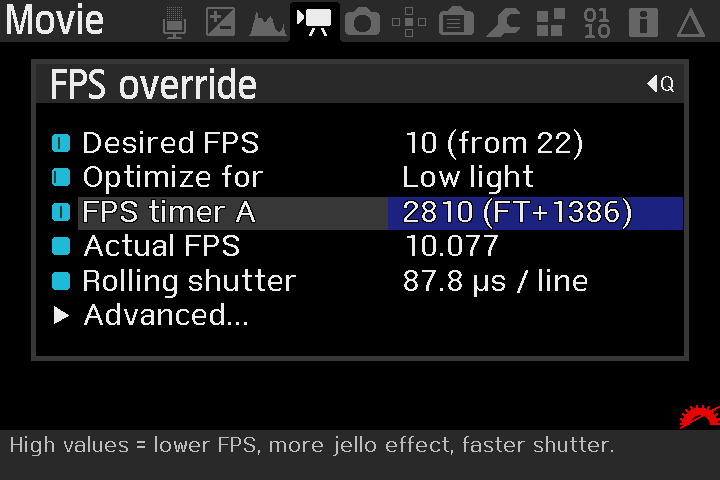 => 6D ISOs are 0.055 EV lower than 5D3's. But only at gains higher then base? 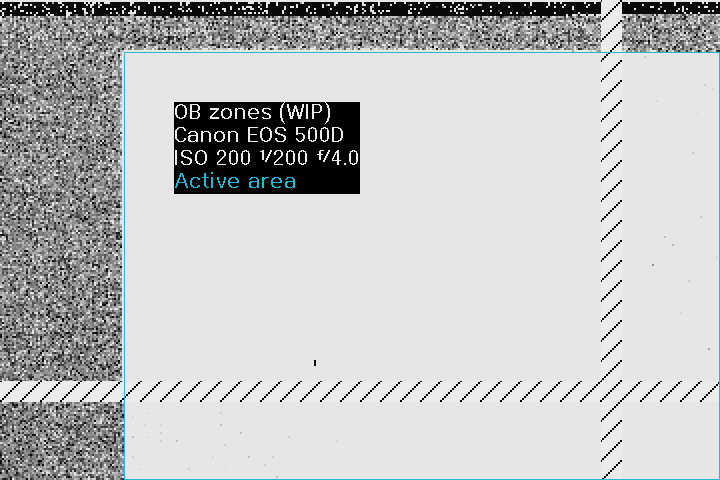 Since the base gain is generating the same ISO on both cameras, this should mean that they capture the same amount of photons. Or rather, that since the 6D has an higher rated well capacity, that it generates more electrons for the same number of photons. 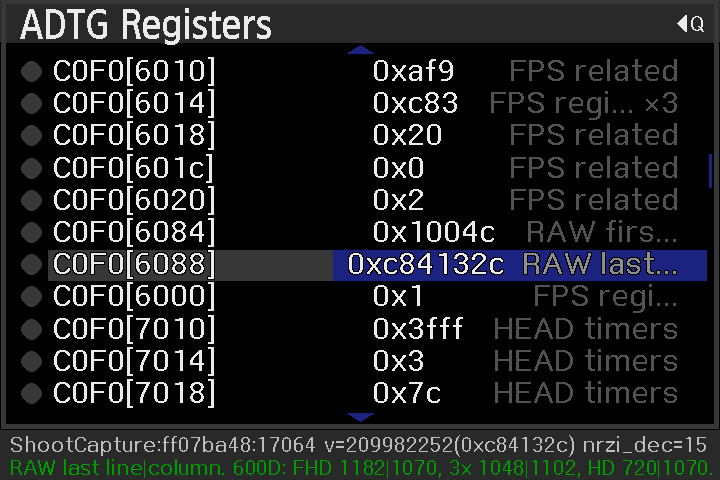 Since ISO based on saturation, should be representing a fixed photon count, right? edit: Nevermind, I reread your post. A full frame CMOS chip has han area of 36mmx24mm= 864mm2 to catch light. Since CMOS has circuitry inside the chip, this circuitry is blocking light (that's why backside illuminated CMOS sensors are slightly better in catching light, backside illumination prevents the circuitry from blocking light). By normal CMOS, the pixel wells are below the circuitry. 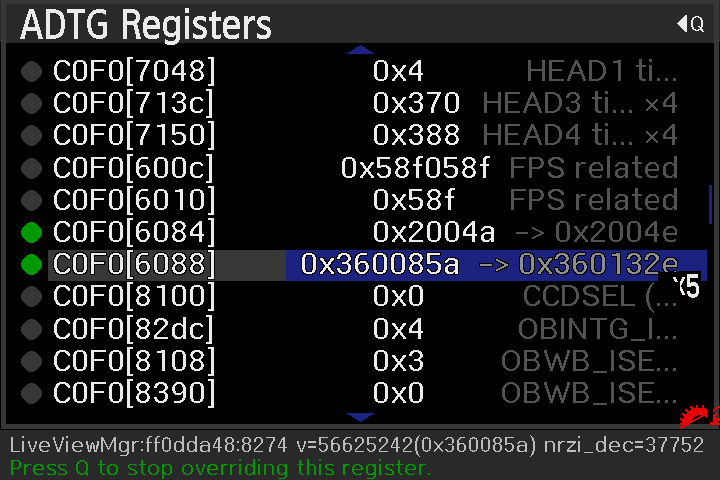 Now my assumption is, that the 5d3 CMOS chip has more/bigger circuitry, (it can do some more tricks than the 6D CMOS, like 3x3 pixelbinning). Yes, but a fixed ISO rating from DxO should be saying, for a constant N of photons, the 5D3 generates N electrons, and the 6D generates N electrons, at full well capacity. 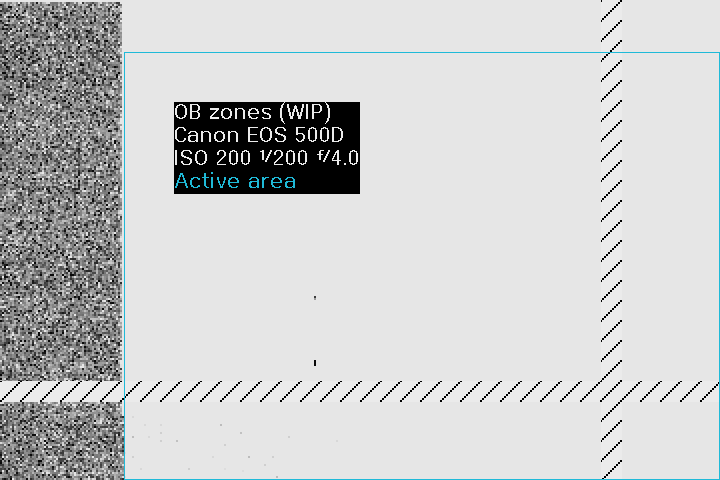 By measuring the ISO at saturation, I believe this negates any influences by sensor filters. With the sensor filter removed, this should lower the ISO rating, for the same quantum efficiency. Since we know that even the base gains have some (ISO) headroom between the default gain, and actual well saturation (and seems to vary with camera), this should probably be taken into account. And should drive the accuracy of the quantum efficiency results higher, since it's less affected by downstream influences. If you're looking at sensor efficiency, rather then camera efficiency, I guess. Ah I get what you mean, the circuitry has the same effect as any difference in the color filter array. But since things are measured with saturated pixels, the filters/circuitry don't have effect on the end results. So the difference in full well capacity between the 5d3 and 6d is not due to difference in color filter array or circuitry. -Is the full well capacity result the best possible capacity a pixel can have. -Is it an average amount, like all electrons divided by the number of pixels. Now I think about it, maybe that's the reason why canon is staying on the save side with ISO/dynamic range. No, because full well capacity is a measure of the maximum number of electrons generated. And the photon to electron witch craft happens after the filter array. Since the maths doesn't account for the number of pixels, I assume it's a measure of the entire sensor. edit: That doesn't make sense since there are significantly more pixels then the electron count. I believe flat fields will correct variations in pixel output. I think that equal ISOs = equal relative saturation (electrons counted/full saturation level ). "... relates sensitivity to the exposure necessary to saturate the camera"
Higher QE gives higher "Dxo measured ISOs" for the same electron capacity .. Exposure, in this context, is proportional to the number of captured photons per area (in the sensor's plane). On the same sensor, this translates, indeed, to equal relative saturation (electrons counted / full saturation level), but on different cameras, at the same ISO, both sensors would saturate at the same level of incoming light (photons), if the shutter speeds are equal. A sensor with higher QE can be used with lower internal amplification, so the ISO value measured by DxO can be lower. If QE's were equal, I expect DxO ISOs to be even lower on 6D, because the difference in electron capacity is quite high (higher than what you would get from different pixel sizes). Alex, as I understand it, DxO does not measure the amplification but the output sensitivity. i.e. for an A level of illuminance how high in the 0-1 scale (0=black - 1=full saturation) is the output in raw levels and compares it to the nominal value. And that level of luminance is proportional to the number of photons. I'm not sure where you are trying to get. Finally sunny after 3 days of rain and overcast/100% humidity good day for HDR... if my last attempt to help with LV Binning wasn't a dud I'll give this one a shot today. Should I bother? Last attempt to help with LV binning? Where? After looking at it I get it now. Forgive me .. while my eyes were reading "photons" my brain translated it to "photoelectrons" ..
My point is that QE cannot affect the full saturation level .. I will reread the thread and come back if I have something useful to say .. Yes, QE alone can't affect the saturation level, but if you increase it and you want to keep the same ISO, you will have to turn down the amplifier gains - and this increases the full well capacity. 500D, trying to increase the resolution of the video raw (crop mode). Well it took me forever to realise that i had to put "image review" to "HOLD"
The first image is almost perfect, the second is incorrect (very poor coverage in highlights), the third is fine, but could have better coverage in shadows. If you can do a complete set (photo, movie 1080, movie 720, and 5x zoom), would be great. Side note: I will also use this data for optimizing exposure choices in ETTR. A1ex, if I shot this out in the sun with a full set for 5D III would it suffice? I'm looking for continuous coverage from deep shadows to clipped highlights, and static scene (lack of motion or light changes is very important, so natural light variations may cause issues). Shooting a light bulb with something dark near it, and really out of focus, should do the trick. Also Audionut explained his setup a while ago (a picture would be nice). OK, I'll put that cube next to a light bulb and lock everything down like the last test. Any time I've used that cube I've gotten blown highlights and pure black. 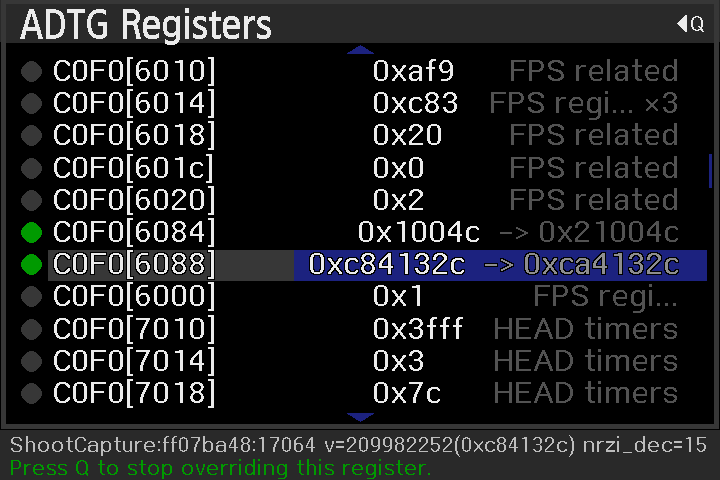 I setup a nice little scene to shoot yesterday but when I powered up the camera I got an API warning for RAW_DIAG version 5 expected 6... is there one online I can use?